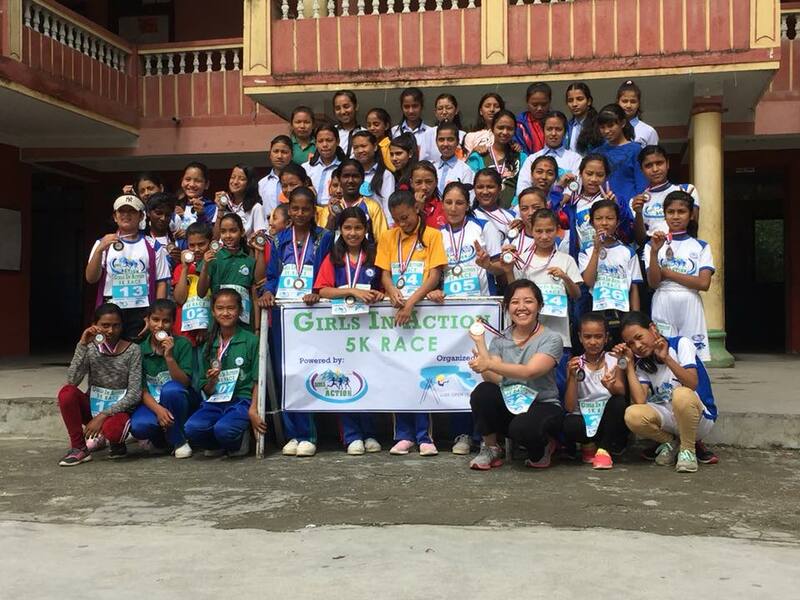 21 July 2018 WOV organized Girls In Action-Season 5, 5k FUN RUN where we had a total 30 participants from different schools including Ami Shrestha-our non-GIA participant. 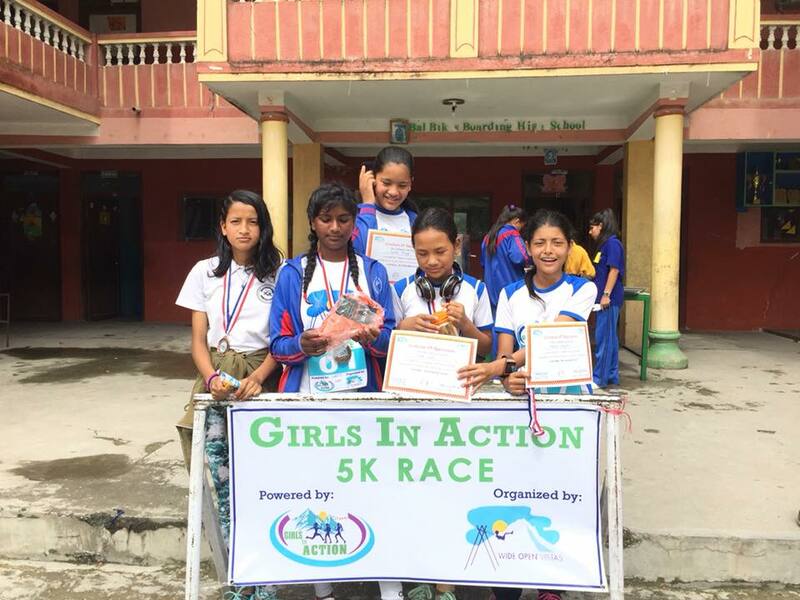 It was first ever run for most of the girls and they truly enjoyed being a part of it. 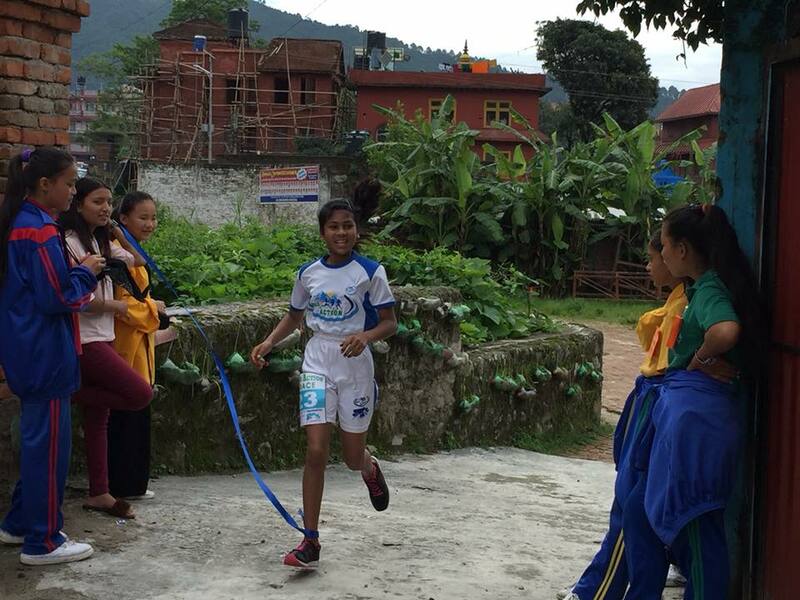 Ami, a non-GIA participant joined in and also shared some inspirational words to the girls. We had 20 volunteers from our partner schools who helped us manage the event who took care of assigned tasks properly. 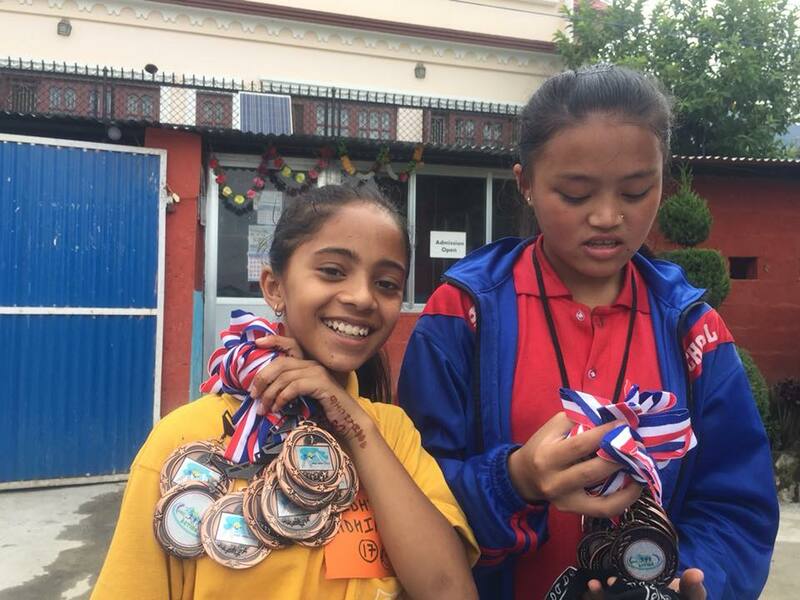 The top 3 received prizes, distributed medals for all the participants and certificate of appreciation to all the volunteers. Thanks to Sudeep and Smriti for all the work and not to forget our volunteers. As a part of Girls In Action- a female empowerment program run by WOV, Lunch with inspirational women was organized on 28 July 2018. 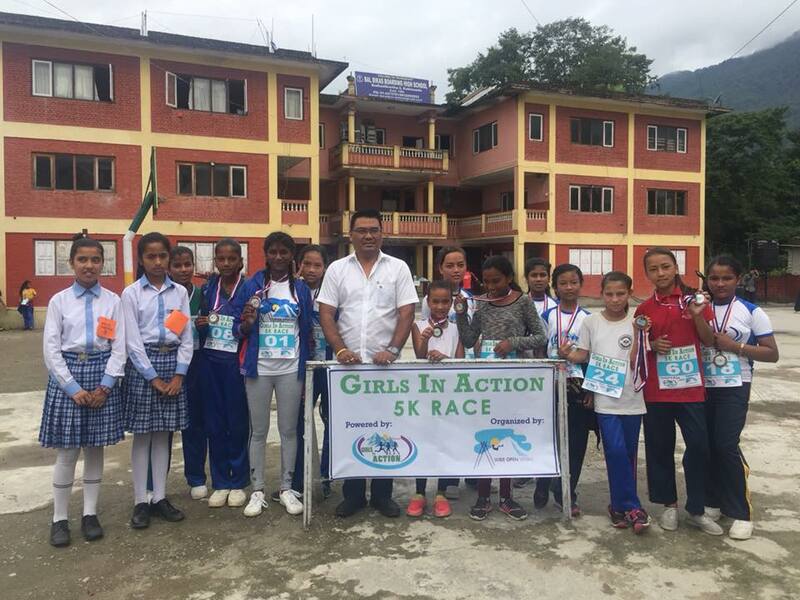 We along with our young girls’ participants had the opportunity to welcome Manushi Yami Bhattarai as our guest and listen to her life experiences and learnings. Manushi comes from a political background and is currently a member of a political party. She has completed her Master’s degree in History and Political Science had received multiple awards and is also a gold medalist for her performance in university and other areas. She is also a publisher-editor for a magazine Raato Jhilko. It was an attention-grabbing moment for all the young participants hearing her stories during the civil war where she had to hide her identity and change her school every couple of years. She shares never to give up, not to limit oneself to within boundaries and the need of breaking the convention when the time demands. We trust your words of encouragement definitely inspired the girls and your presence made the event’s atmosphere bold. Thank you for making this happen. 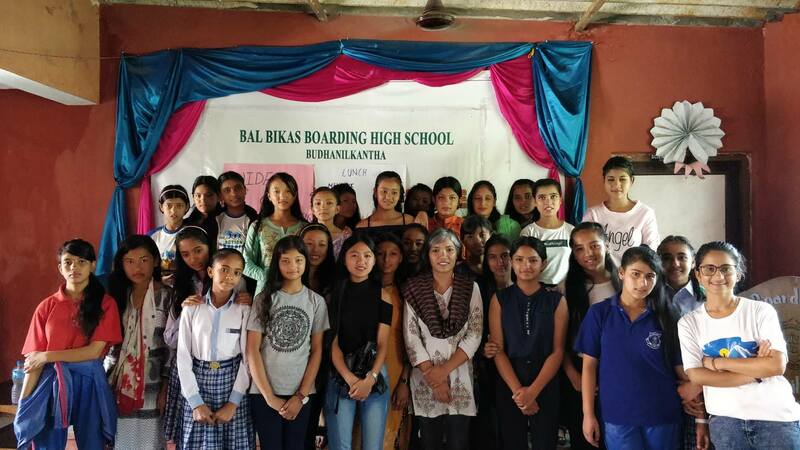 We would like to express our gratitude to Bal Bikas Boarding High School for all the support throughout this season. It would not have been possible without your team.